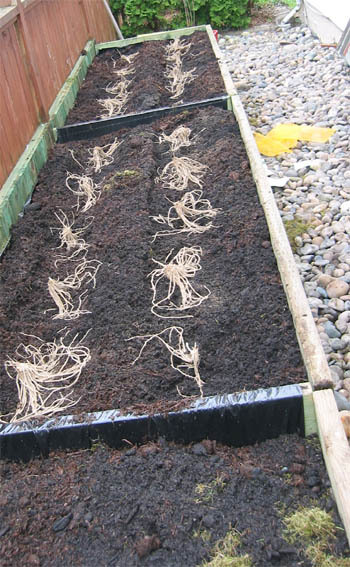 Vegetable Gardening in Raised Beds and other methods of growing vegetables. Ask our gardener ... Why raised bed gardening? ... Making it easier to learn how to grow vegetables ". will be telling of our gardener's, How to Grow Vegetables Journey. Some good and other not so good adventures. 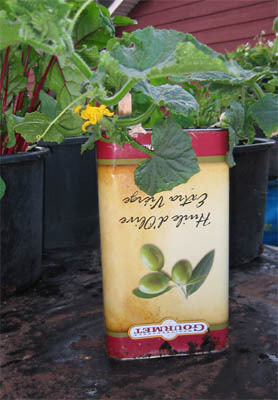 To bitter cucumbers growing in the next can over ! 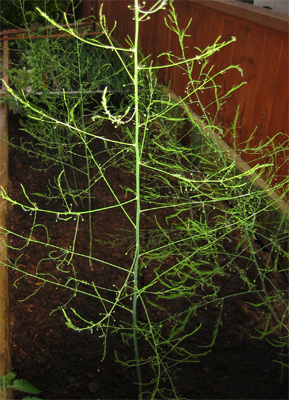 On to the beginnings of growing asparagus in a raised bed. Just starting a vegetable garden? ... a high water table ... soggy poorly drained garden soil conditions. Thus the garden soil was jacked up and raised garden beds created. ... or as complicated as you wish or need them to be. ... Growing vegetables in containers and apartment balcony gardens. 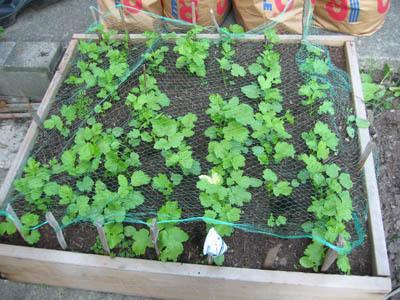 ... All vegetable growing conditions made perfect in raised beds. ... How to grow vegetables is a skill. ... so we vegetable plants can eat ...... grow ..... and produce vegetables. ... Our gardener says when in doubt, Ask ! ... There is one in every community that knows the local gardening scene. ... Take advantage of someone else's place on the how to grow vegetables learning curve. 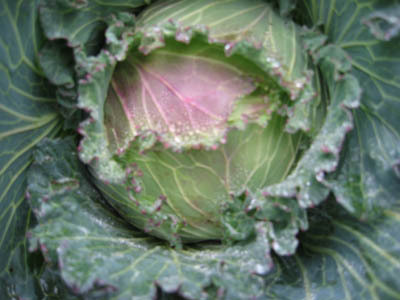 Have a look at what our gardener thinks are the Easiest to Grow Vegetables. Miss Something? 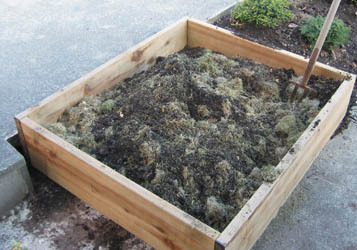 Return to the top of Raised Bed Gardening home page﻿. Starting a home vegetable garden might be as easy as vegetable plants going to seed this year.Next year the volunteer vegetables are harvested from the back yard! 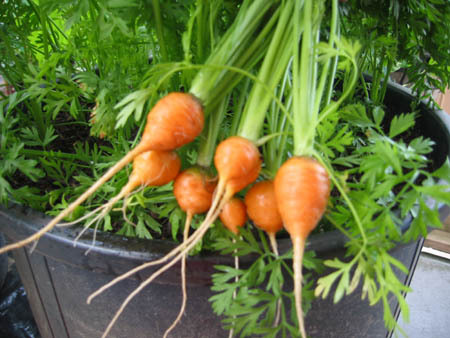 Great vegetable garden soil is the first commandment of organic vegetable gardening. 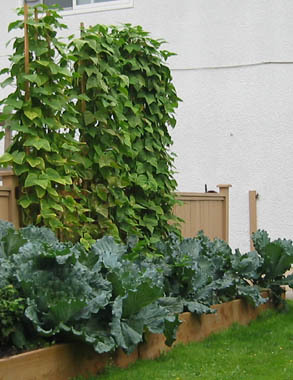 How to Grow Vegetables might be as easy as vegetable plants going to seed this year.Next year the volunteer vegetables are harvested from the back yard! 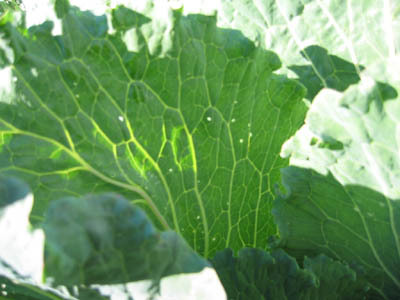 Vegetable gardeners....Did you know that vegetable garden pests can be doing good as well as being pesky ? 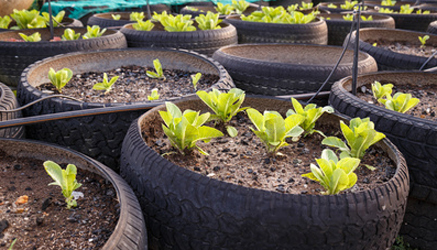 Vegetable Garden Tips, Keeping it Green if you Can! Kermit the Frog was not speaking of vegetable garden tips and information when he said " It is not easy being green "
A kitchen herb garden and growing herbs gives great return on investment.Just starting a vegetable garden? 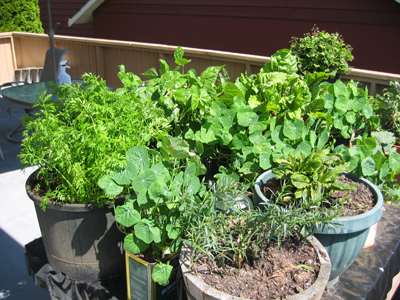 Get great gardening value per square foot in the first season planting herbs. 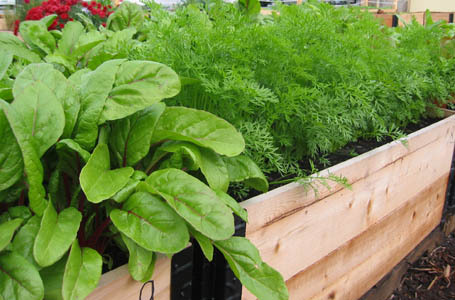 The Gardening Blog keeps you up-to-date with all additions and changes to the raised-bed-gardening.com Web site. Subscribe here. About us ... Our gardener started Raised-Bed-Gardening.com because of his interest in backyard gardening. Contact Raised Bed Gardening.com ... Les and the vegetables would like you make contact. 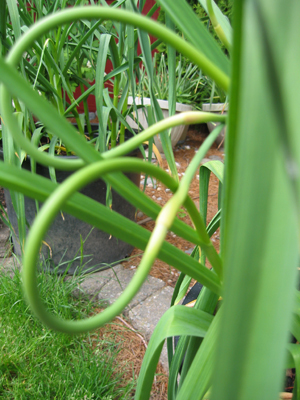 Of the Easy to Grow Vegetables, our gardener thinks he has some ringers. 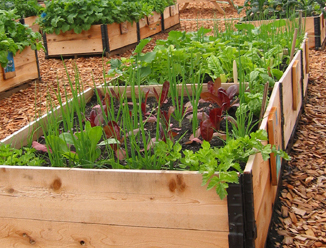 Especially when container vegetable gardening or growing vegetables in raised garden beds.